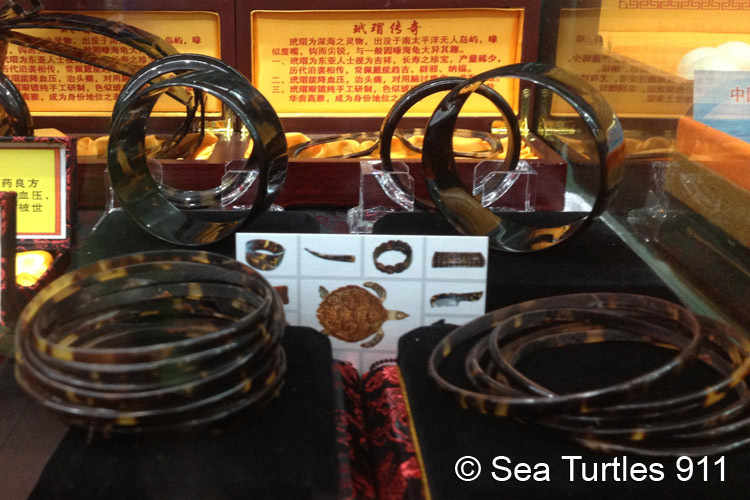 Your turtle themed gift purchase goes directly to fund conservation efforts to support the cause. 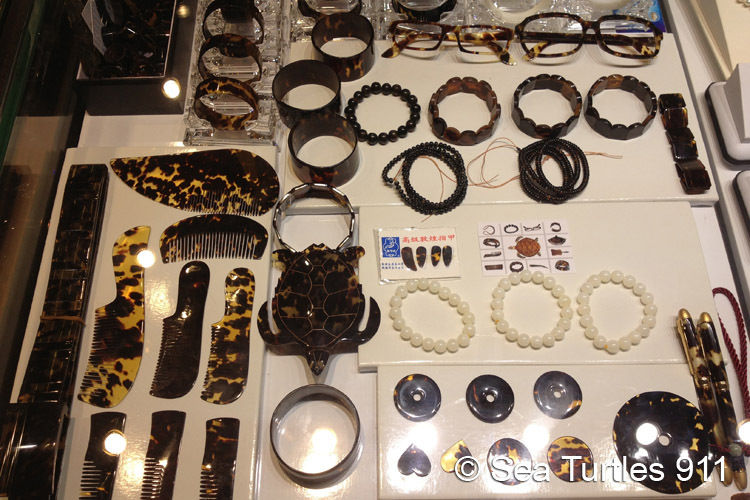 For centuries these magnificent animals have been overexploited, especially their shell, which is made into trinkets. 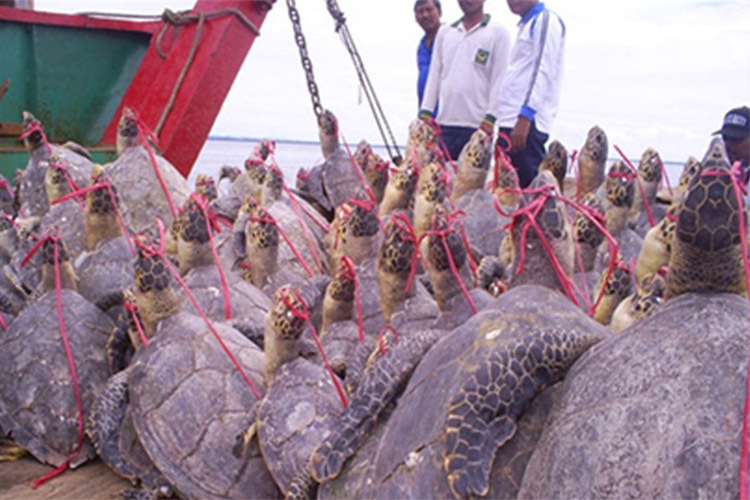 If this continues, scientists estimate that the species will go extinct in less than 10 years. 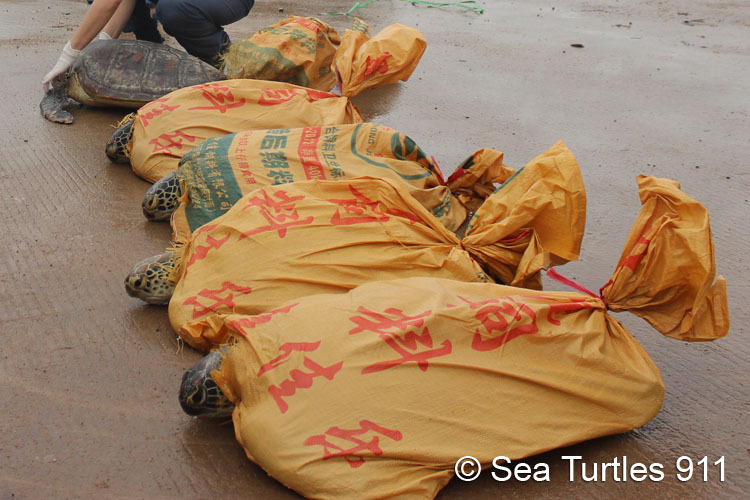 With your contribution, we are able to fund rescues, medicines, and public education programs to save sea turtles for our future generations. 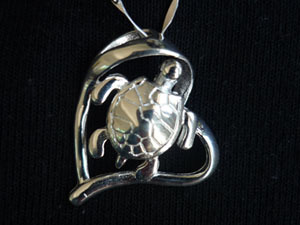 Sterling silver sea turtle framed in a heart pendant is 2cm wide by 2cm high. Sterling silver twisted bar and ring chain with spring ring clasp is 1mm wide by 18 inches long. Five is a very earthy number, representing the five senses: sight, hearing, taste, smell, and touch. Why do we have five fingers? Many cultures believe five is the number of balance. 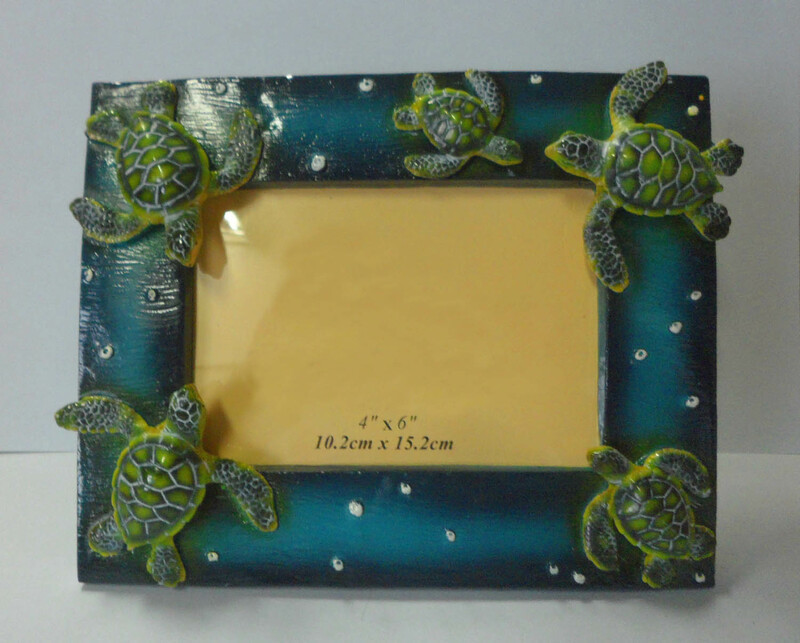 Put your special photo around five sea turtles to give more balance and harmony between humans and turtles! 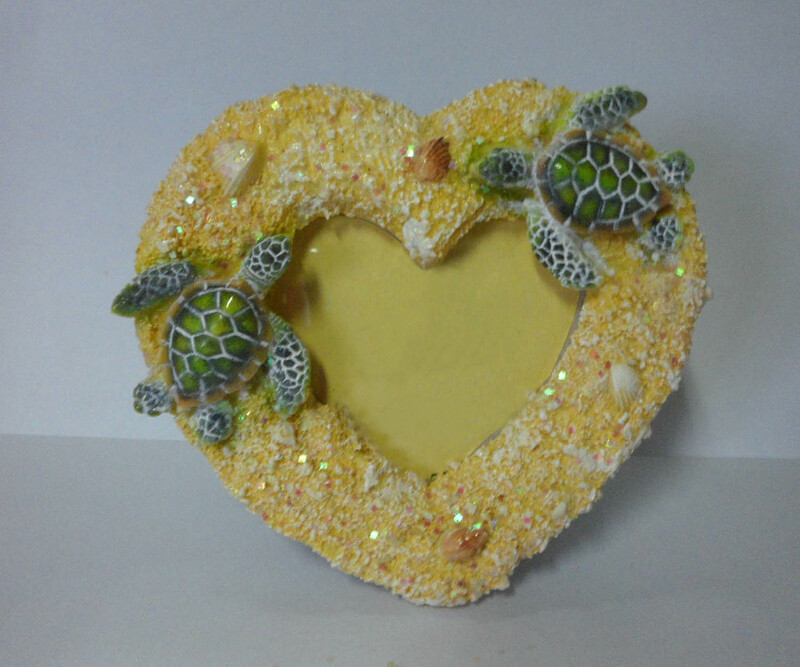 Add more love to your photos by putting them in a heart shaped photo frame! A perfect gift to give a little more love in the world. 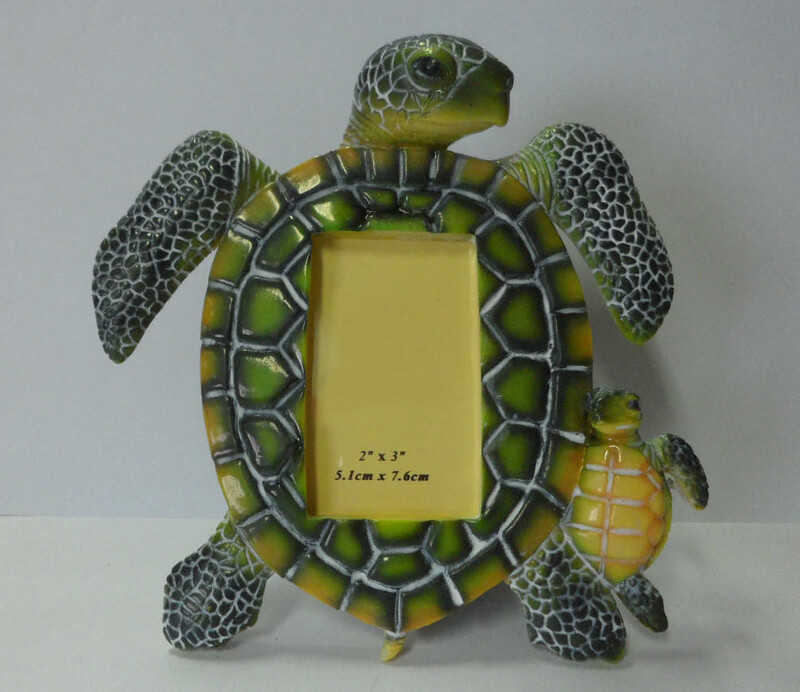 A fun and cute way to express your photos through your support of saving sea turtles. 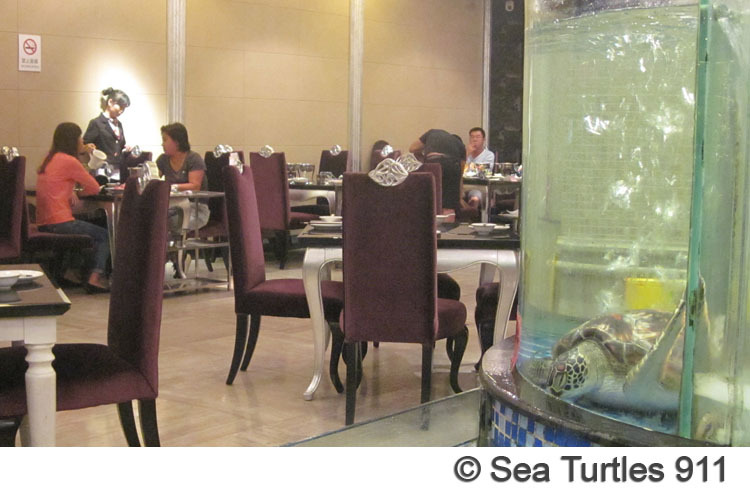 The baby sea turtle on the side is too adorable! 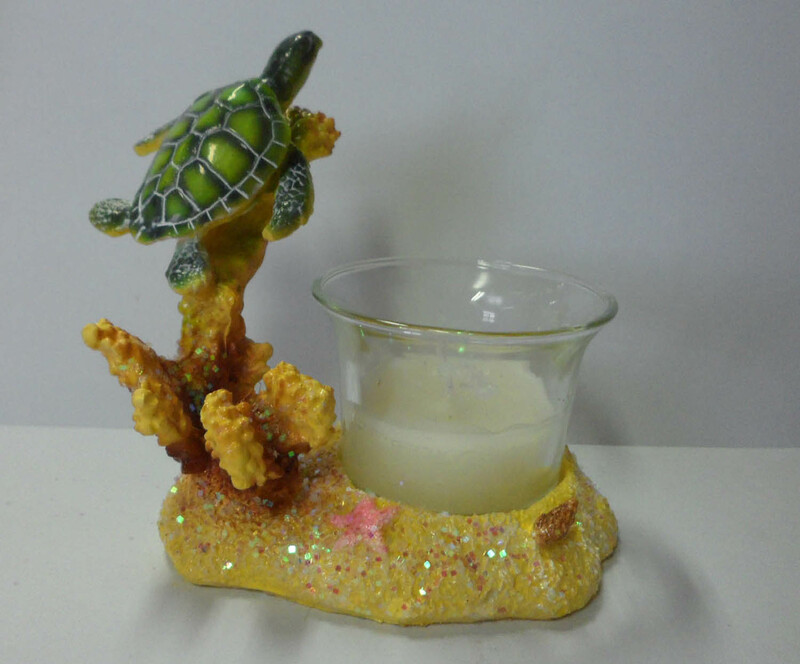 This candle holder of a sea turtle swimming above coral reefs evokes the relationship between sea turtles and coral reefs. 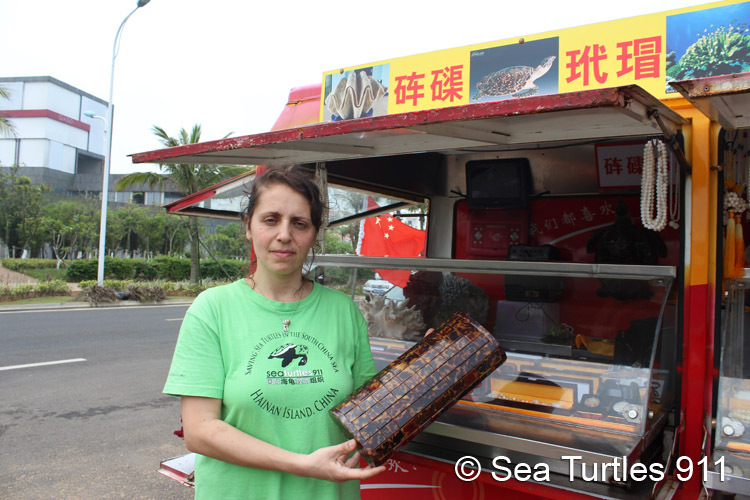 Light a candle to honor all the sea turtles that help maintain the health of coral reefs. 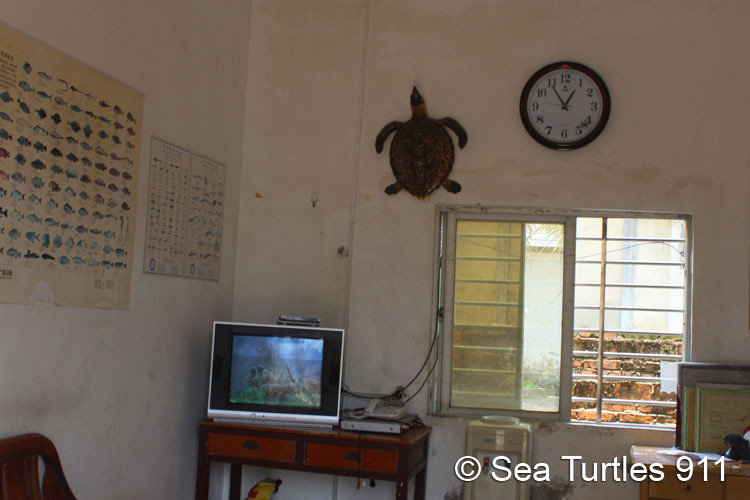 Or just light a candle when you're in the mood but don't forget how important the sea turtles are to our world! 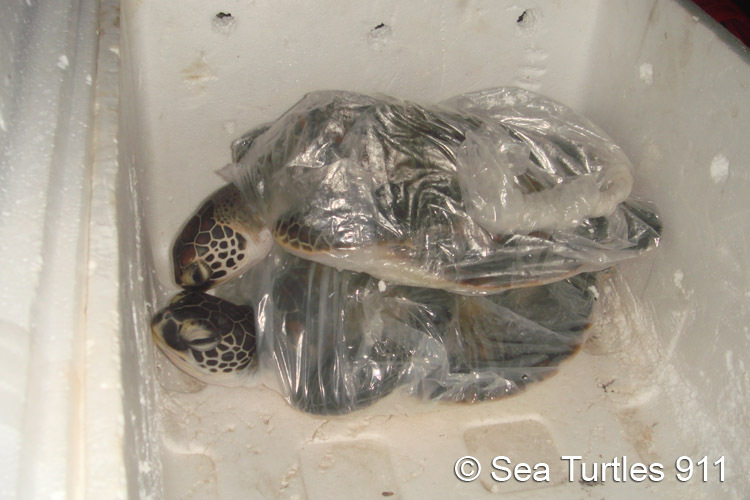 Anyone can always use a box. 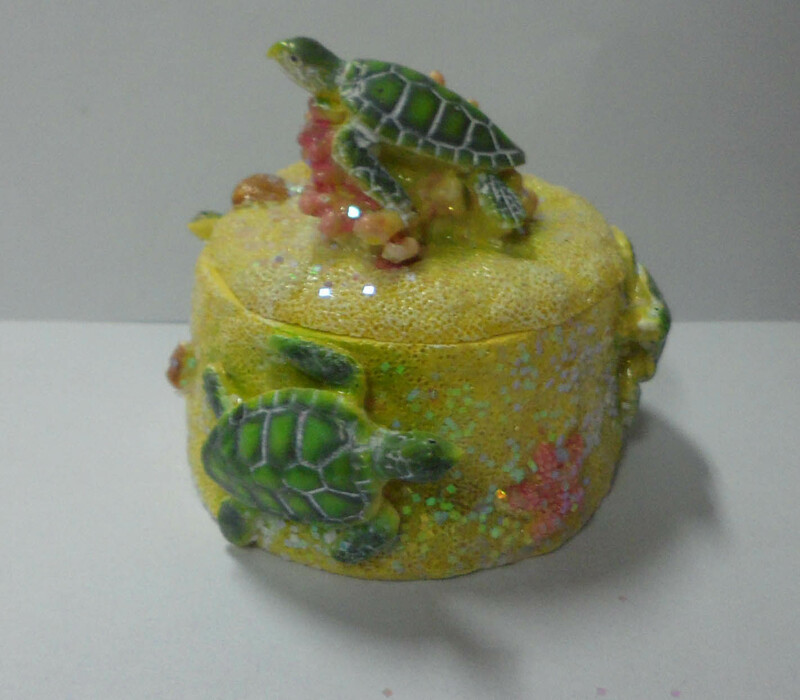 With some sea turtle decor and lid, you have a very cute and special way to store things! 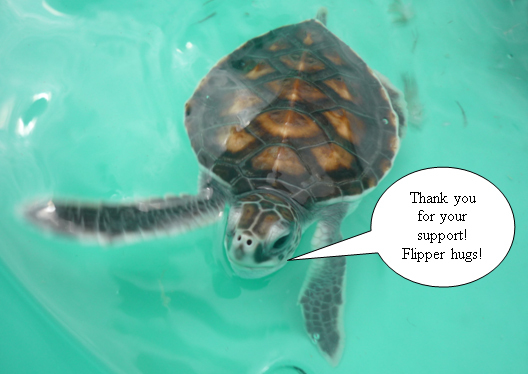 Thank you for lending a flipper! 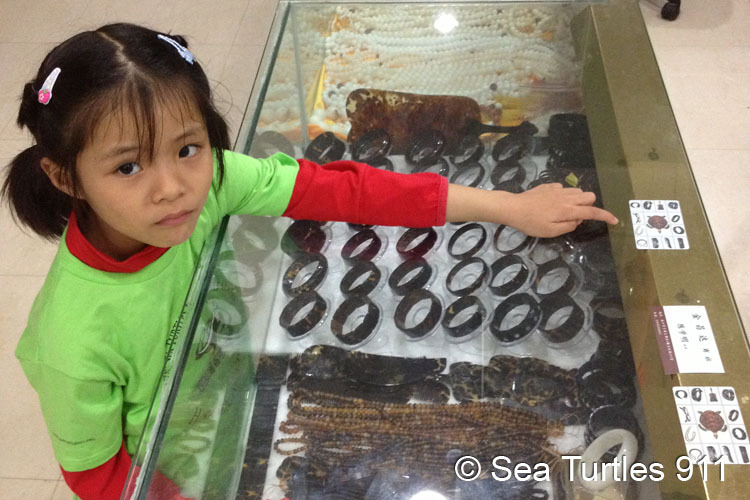 With your souvenir gift purchases, we will have the funds to work for the rights and lives of sea turtles - giving them hope for a better future. 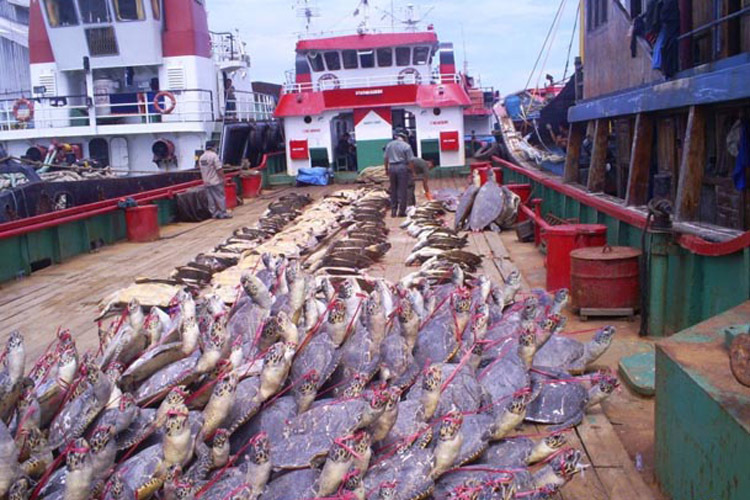 Copyright © 2018 Sea Turtles 911. All Rights Reserved.